Can you believe it's OCTOBER?!?!?!? 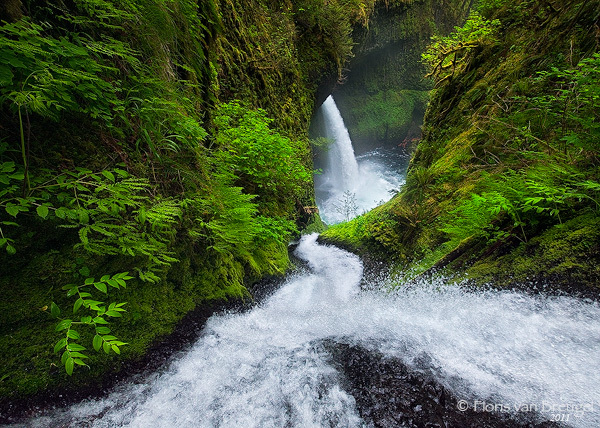 Fairyland by Floris van Breugel at Earthshots.org. Look at all the awesome fireflies! Mind boggling! Faces of Facebook Image Shows All 1.2+ Billion FB Profile Pics in Arranged Chronologically - article by DL Cade over at Peta Pixel. Bold Coast Meteor by Mike Taylor at Earthshots.org. Doesn't it look like the sky is spitting? Heh heh. He's got some amazingly colored pics at his site as well. Nice! Godafoss Ice by Phillips Eaglesfield. Man Earthshots.org had some greta pics this week! Phillips has some eerie aurora borealis pics at his site too. 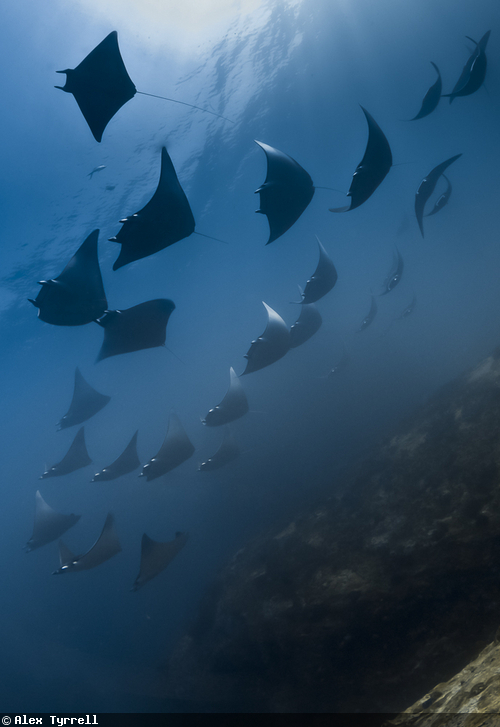 Squadron of Devil Rays by Alex Tyrrel at Dive Photo Guide. Neat!